for $299,900 with 4 bedrooms and 2 full baths, 1 half bath. This 2,100 square foot home was built in 1998 on a lot size of 5.00 Acre(s). 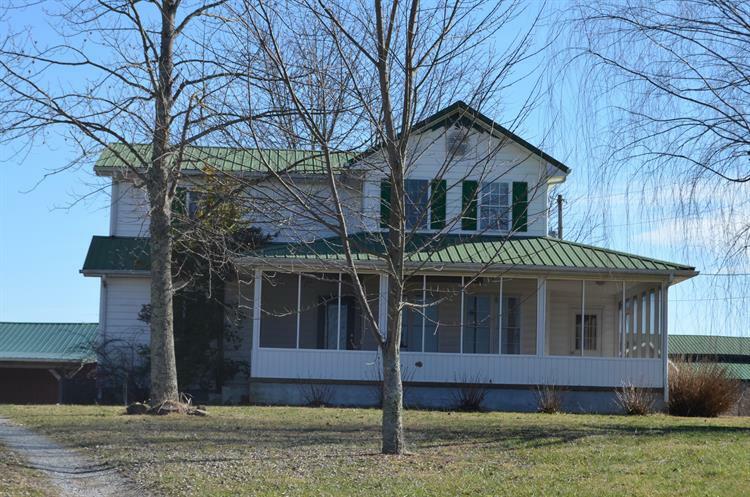 If you have been wanting to try country life here is a beautiful 4 bedroom 2.5 bath Farm House on 5 level, fenced acres. 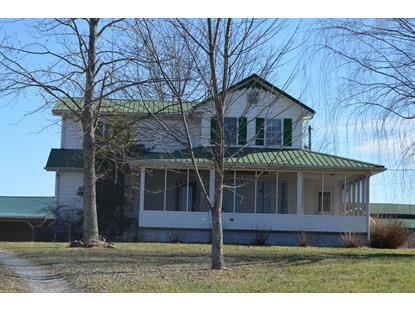 With a 30 x 44 Shop with additional living space ( in-laws quarters) and an awesome 56 x 90 Barn. This place has so much potential. Bring the cows, the property is ready! The home has 3 types of heat; Central, propane heater and a wood furnace. The wood furnace will heat the home, shop and additional living space. 2 detached outbuildings will not remain 10 x 10 and 12 x 16. Additional acreage available.